This week a finish and some adds! 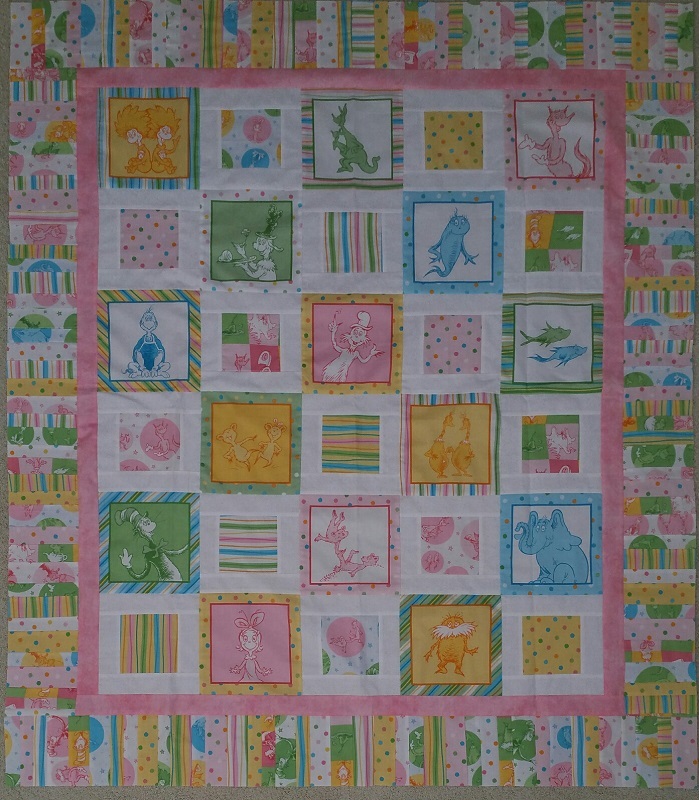 Finished this week was the Dr. Suess baby quilt. Now to get it quilted and off to its new owner! 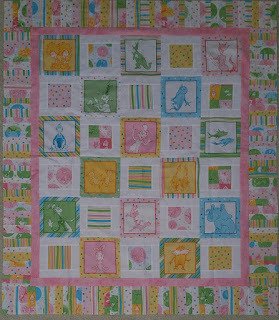 Next up are some adds, and a winner from the Quilt Show. Below are a few fabrics found at Rosies. The purchase of these fabrics will benefit Camp reach for the Sky. Below are a couple of grey's picked up for a future Bonnie Hunter project. Quilt show finds below. 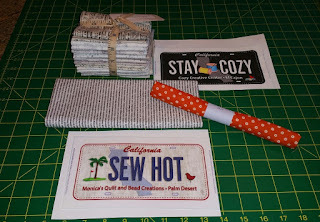 Fat quarter packet that I will be sharing with Sandi for a mini pumpkin quilt that we will be making from Sew Kind of Wonderful. 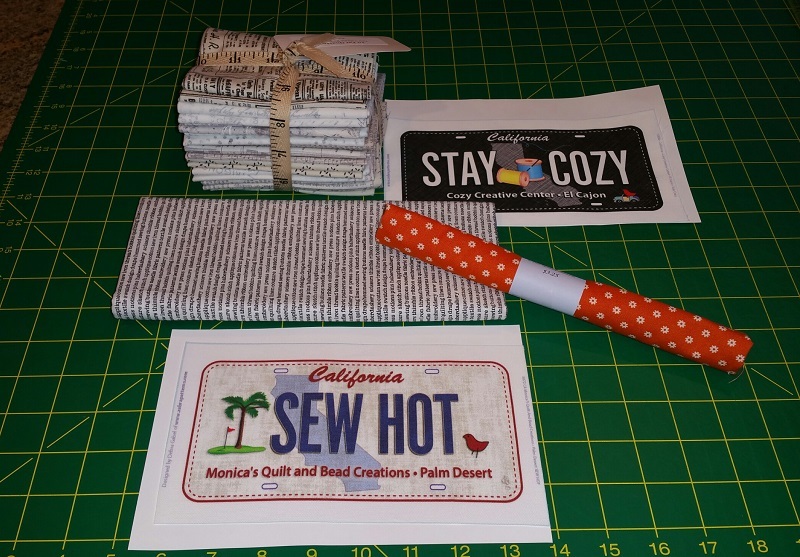 Also found more license plates from Cozy Quilt Shop and Monica's Quilt and Bead. My last minute purchase as the show was closing was this beautiful Thimble, from Thimbles For You. I will get a lot of use out of this! 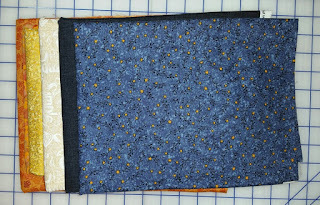 Used this week: 7.5 yards. 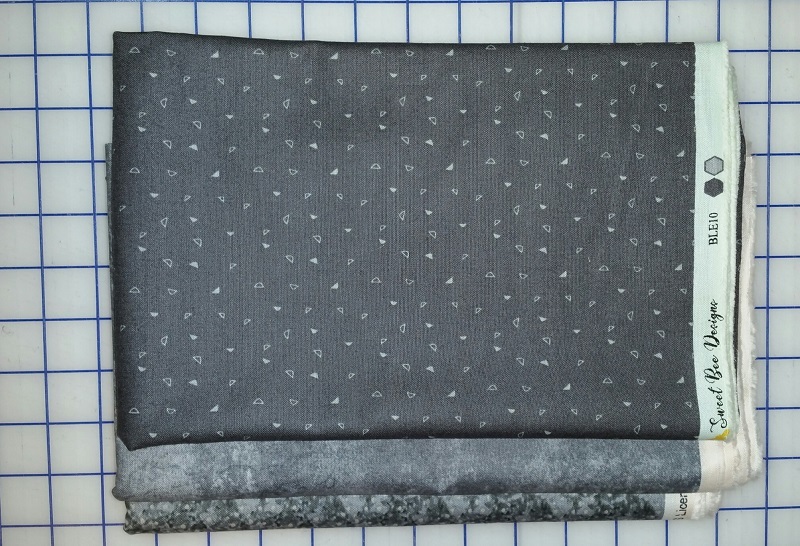 Purchased this week: 9.5 yards. 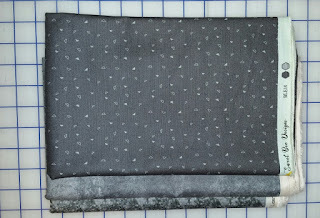 Net Fabric Used YTD: 48.0 yards. 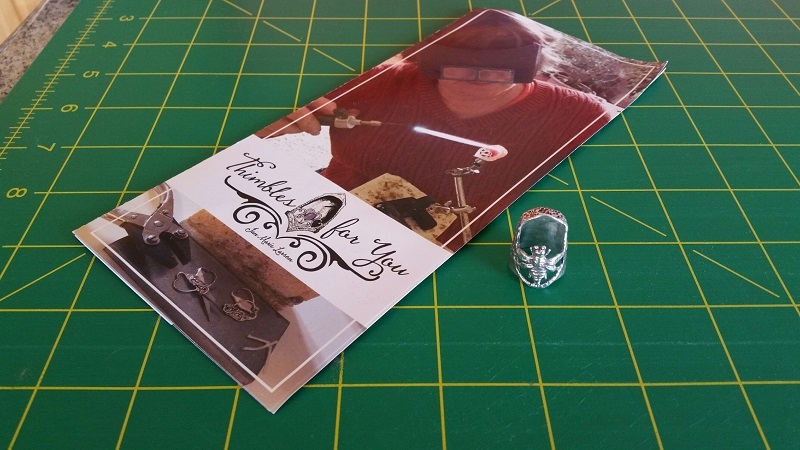 Check back to see what is still cooking on my Design Wall!